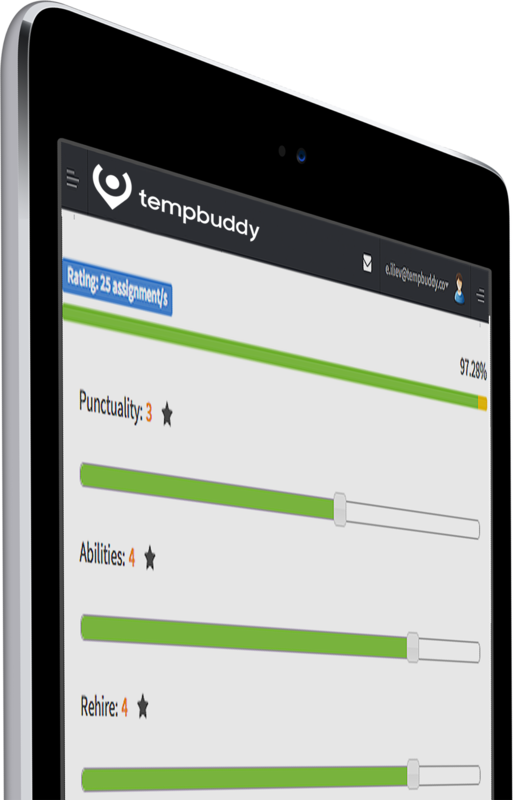 Gain more hours in the day for revenue-generating activities by simplifying and automating the entire temporary recruitment process with TempBuddy’s award-winning contingent staffing software. Enhance the recruiter, worker and client experience, while improving productivity and revenues and reducing the operational costs of your agency. Faster fills than your competitors. Imagine being able to tap into top talent to meet your immediate needs by knowing which of your best-rated, skilled and compliant workers are ready for work. TempBuddy workforce management software delivers instant notifications about your candidates’ availability converting your passive database to active workers and enabling you to fill bookings faster. Much faster. Stress-free sourcing with real-time data and visibility like never before. Candidates advise of their availability to work with a click of a button on the TempBuddy app. With advance knowledge of their working preferences the rostering process can be done in minutes, making ring-arounds and calling lists a thing of the past. On average TempBuddy frees 12 hours of the working week for more fee-generating activities. Find and deploy the best candidates according to their performance ratings, skills, industry or legislative compliance. Identify who your clients would like to have working for them again via workers’ proven track records evidenced through 360° ratings. With improved customer satisfaction all round you’ll enjoy repeat business and candidate loyalty, while remaining compliant. Be in the know with GPS technology that allows you to locate the whereabouts of your workforce.  Our temporary staffing software provides you with real-time information, such as pre-emptive late alerts, enabling you to respond proactively to any potential issues. No more unpleasant surprises and optimum fill rates. 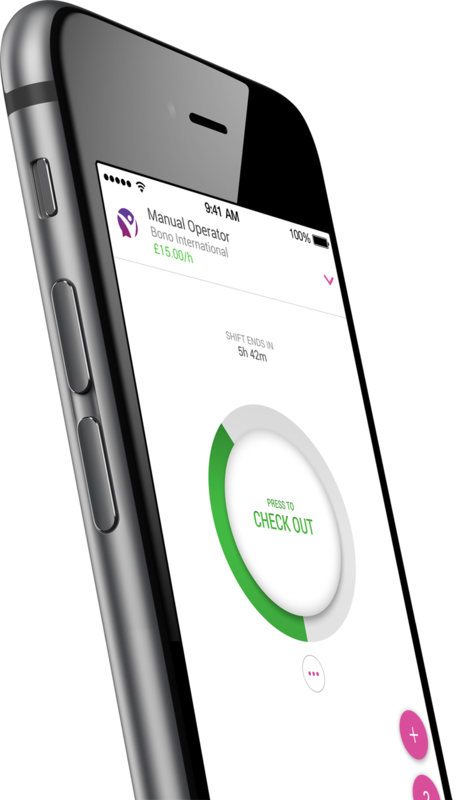 Time capture is automatically generated by your workers checking in and out of their assignments on the TempBuddy app. Paper timesheets are eradicated together with all the associated hassles of sign-off, human error and potential time theft. Billing generation is done in seconds as a seamless automated process from mobile time and attendance capture. Pay your workers accurately and error-free each and every time. Happy clients, workers and recruiters. “Our overall experience with TempBuddy has been great.